North Penn Art now offers Showcase Acrylics Display Cases. We can encase and preserve any special memory. 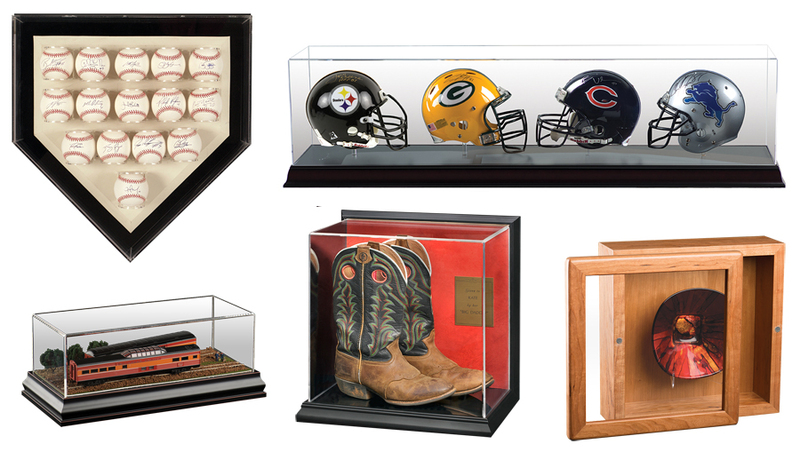 You can showcase signed sports memorabilia, instruments, shoes, and anything else you can imagine! View our portfolio, but be sure to contact us or visit our showroom and meet with one of our experienced custom framing specialists – our team of employees has over 75 years of experience in the framing industry and is dedicated to framing the treasures of your life.